Texas-tinged, emotionally honest, with a raw yet flawless finish – a beautiful contradiction making these tunes better than well-aged wine. 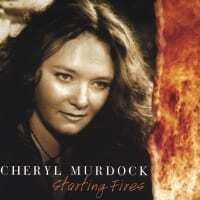 Cheryl’s debut solo CD, “Starting Fires,” turns the spotlight on her powerful, lush voice and evocative lyrics. 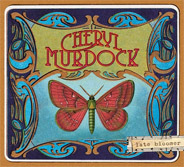 Cheryl nails each rock song in place, effortlessly moving from sultry vulnerability to “against the wall” strength. 6) What Have I Said?